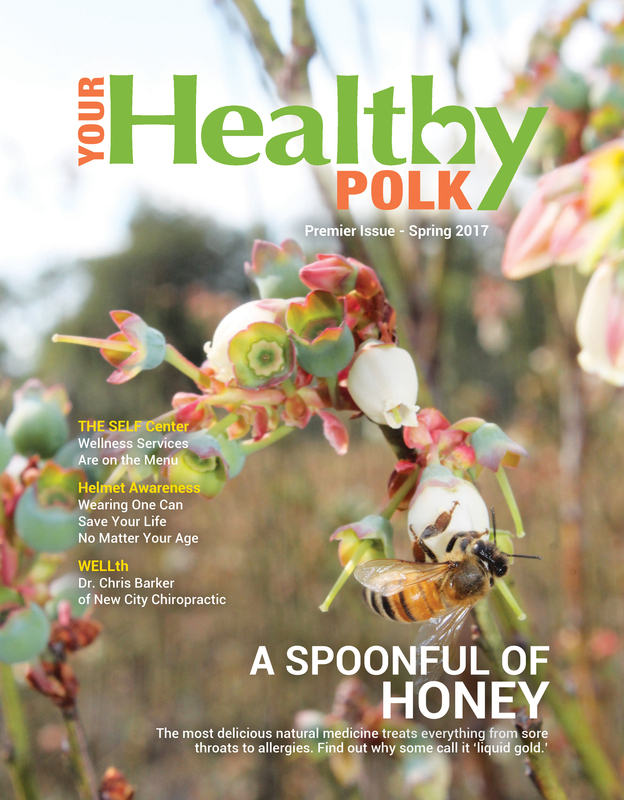 Your Healthy Polk | Spring 2017 – Premier Issue – Your Healthy Polk | Polk Media, Inc.
Honey isn’t just a tasty natural treat -- it’s liquid gold. A place of well being for the mind, body and spirit. Wearing a helmet can save your life no matter your age. Raw honey, THE SELF Center, helmet awareness + more.